Goldie. Aside from Fabio and Grooverider, not too many names hold more weight than his in the drum & bass scene. And while his celebrity nowadays is more for things outside of the drum & bass scene, you can't deny the 20+ years he has put producing timeless music. Pun intended. And while he has a number of stellar albums under his belt, he's also been in-demand as a producer of remixes, for big names (Bjork, Bush, Ed Sheeran, Calvin Harris, and the Fugees) as well as lesser-known artists. He's not been shy about spreading the drum & bass sound wherever it's needed to be, and his remix work has been just as influential as his original proudctions. As we celebrate Goldie's prophet-like status within the dance music scene, it'd be ridiculous to neglect his prophetic work as a remixer. 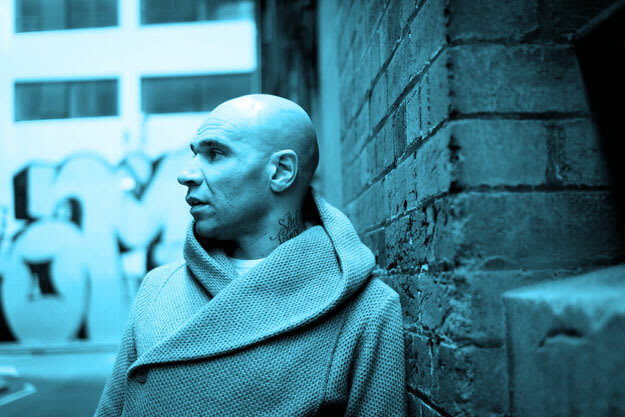 Spanning twenty years, here are the 20 best remixes that Goldie has produced.